So many people miss out on this particular thing. You require the approval of the local homeowners association when installing the fence regardless of if it is vinyl or wood. Therefore, make sure that you stay in touch with folks at the association and get approval before proceeding with buying the fence. There might be some local laws that govern the installation of fences in the neighborhood. You need to ensure that you read the guidelines and rules before setting out to buy the fence/ otherwise, the investment you have will be worthless. 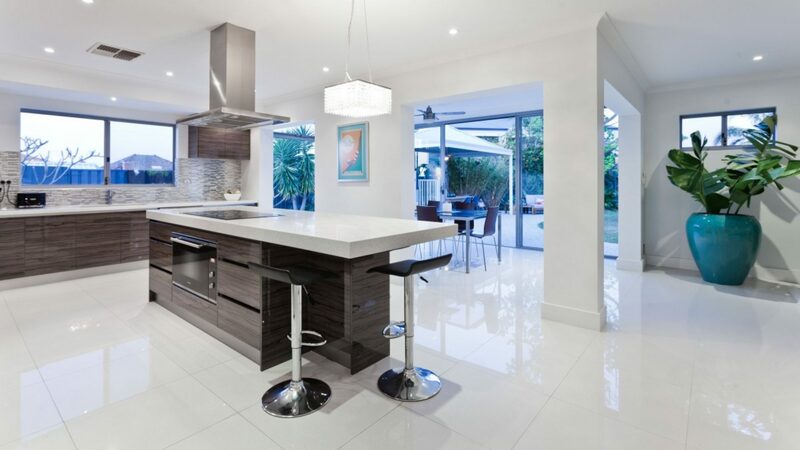 South Florida Contracting Services pass the hardest codes in town. 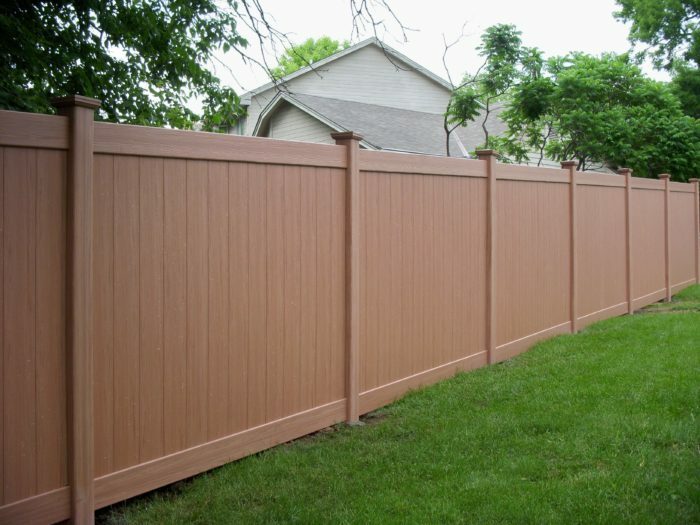 Many people prefer choosing wooden fences in the place of the vinyl fence since they are more affordable. Although installing a vinyl fence is costly, it is worth the price because it will serve you for long. Unlike wooden and metal fences that rot or corrode, vinyl fences are made from materials of the high grade used in PVC plumbing that enables them to withstand hard conditions of weather. Vinyl is five times as strong as wood, which is, it can withstand more pressure from wind than wood. The other thing you need to think of is the cost of maintaining the fence. When you have the wooden fence, it is essential to invest a lot in maintenance. You will have to buy stains and paints and repaint the fence to keep it looking new. In case your wood starts rotting, then you will have to replace it. It is not necessary to do this with the vinyl fence. These fences discolor with time due to harsh elements of weather. However, mineral discoloration can get eliminated through rinsing and bleaching at constant intervals. The fence will always keep looking new. Many homeowner associations need approval before installing the fence because some fences utilize chemicals in the painting and manufacturing process. These chemicals get passed to the environment as a result of wind and rain. This will cause serious issues for the neighborhood and family. Many fences of the day are manufactured from chemicals that are non-toxic. Therefore, there is no need of worrying about the installation not getting approval. Make sure that you always choose non-toxic fences. Not all fences made from vinyl are the same. A lot of manufacturers sell recycled vinyl and virgin vinyl. You need to make sure that you choose virgin vinyl since they are of very high quality. However, they may be quite expensive. Vinyl fences of high quality come with impact modifiers and UV inhibitors that help them last longer and withstand harsh conditions of weather. The thickness of your vinyl plays a vital role in durability determination. Greater thickness shows higher quality.